Israel and Iran are both holding military bases in Eritrea on the shore of the Red Sea, the global intelligence company Stratfor reported on Tuesday. This is not the first indication of a covert Israeli military presence in the small African country, but Stratfor’s report is the most detailed to surface to date. According to Stratfor, Israel has a listening station on the secluded Mt. Amba Sawara, as well as docks in the Dahlak Archipelago. Previous reports revealing the existence of these docks claimed they are being used by Israel Navy submarines and ships taking part in Israel’s covert war against the Iranian networks smuggling weapons to the Hamas and Hezbollah. 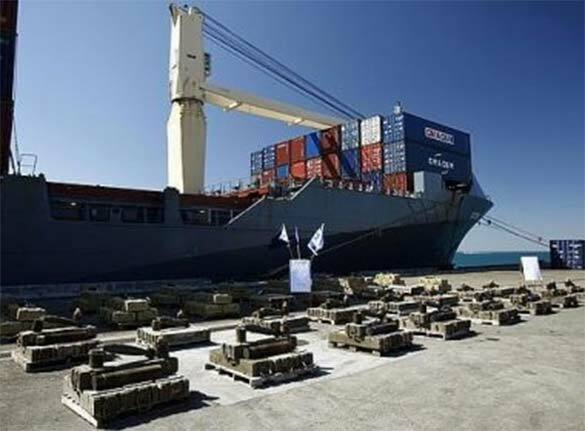 The weapon shipments leave Iranian port, are transported through the Red Sea to Sudan, and from there taken via Egypt to the Gaza Strip or ports in the Mediterranean. The cargo is later placed on cargo ships to Syria and Lebanon. The Israel Air force has reportedly attacked weapons convoys in Sudan several times in the past, most recently less than two months ago near the capital Khartoum. The docks in the Dahlak Archipelago were reportedly used by the Soviet navy during the Cold War, according to a number of media outlets. Using Google Earth, one can make out several vessels at the dock as well as what looks like a landing strip. 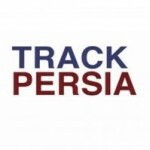 In addition to the Israeli presence reported, Iran is also said to be maintaining a military presence in Eritrea in the southern port city of Assab. Stratfor’s analysis claims Eritrea’s government – one of the world’s harshest regimes – is nurturing relations with the two rival nations in order to maintain its advantage against its larger neighbor Ethiopia, from which it gained independence in 1991, and Djibouti and Yemen. Eritrea has waged war against these countries in the past and is still fighting rebel groups supported by Ethiopia. 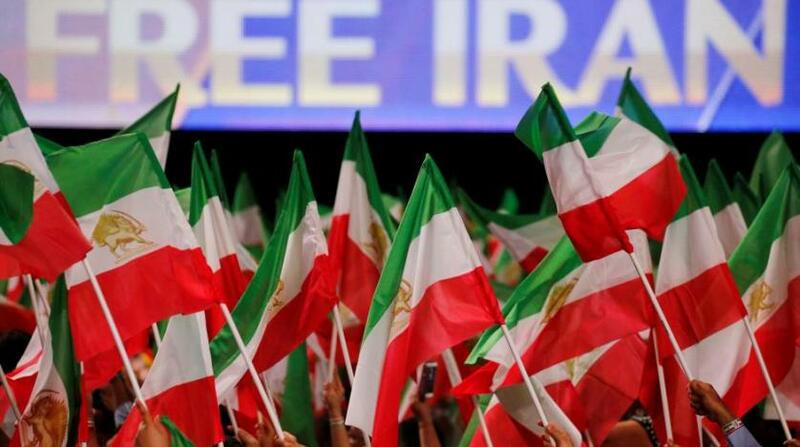 It was also reported that Eritrea receives financial aid from Iran and military aid from Israel. 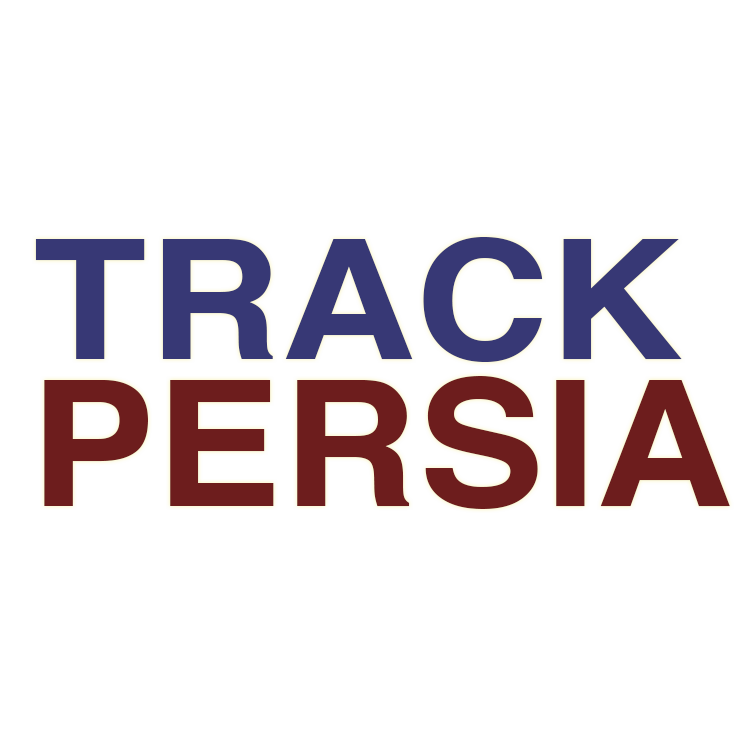 Iranian support to Houthis via Eritrea: Reality or myth?